We are a family owned and operated company, serving customers from Seattle to Portland. NW Industrial Tool, Inc. takes great pride in the quality of work we provide. We offer repair on a wide variety of tools, which gives our customers the advantage of a one-stop repair facility with pick-up and delivery services. Quality and experienced tool repair. New Tool Sales. Welcome to NW Industrial Tool, Inc. We take great pride in taking care of our customers’ needs. 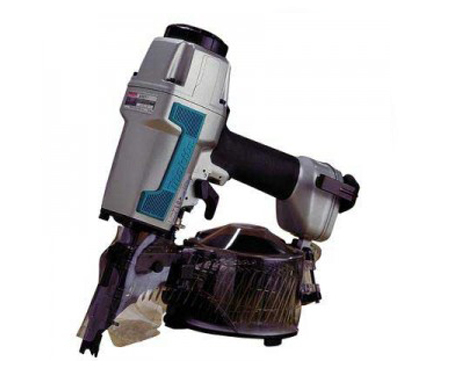 Our goal is to do quality tool repair with fast turnaround times and competitive pricing. We offer estimates and free pick up and delivery in the greater Portland/Vancouver and SW Washington areas. 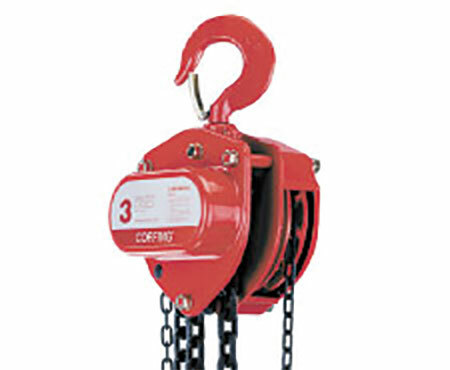 We also provide certifications on such tools as hand chain hoists and lever hoists. We feel that building a long lasting relationship with our customers through quality work and trust is the way to do business. Please browse through our website to see all the tools that we repair and see why we are a one-stop shop to service all your tool needs. 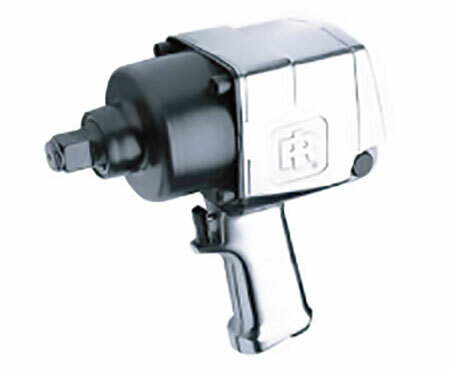 Contact us today to service all of your industrial tool needs. Main products we service and repair. Hoses, Couplers and oil In Stock! We are also a warranty repair center for Jet. 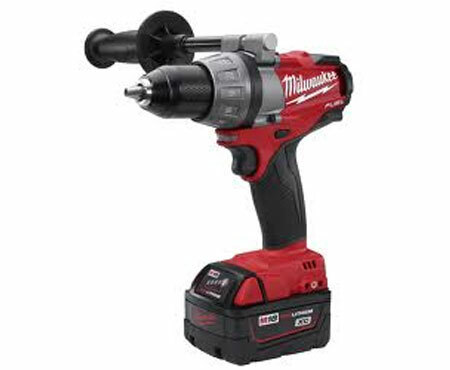 We are also proud to say we are authorized service centers for Milwaukee Electric, Champion Cutting Tool, and Jet. 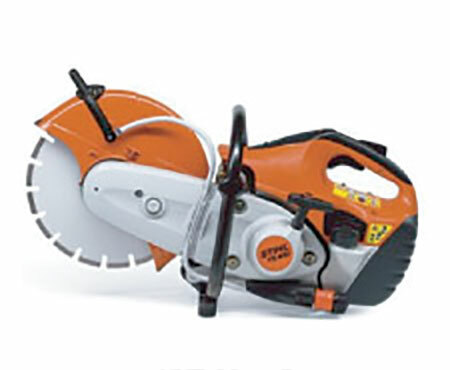 We repair and service all major small engine tools, including such brands as Stihl, Honda, Briggs and Stratton just to name a few. Anything from a simple tune up to a major overhaul. Don’t forget, we also offer estimates on all tools including small engine. 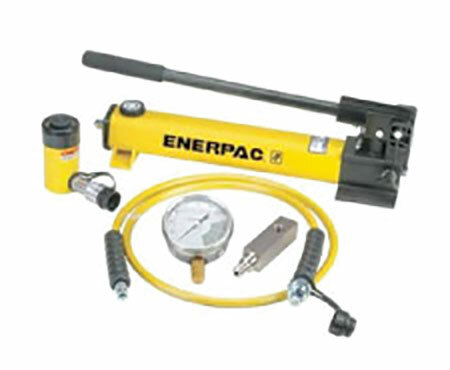 We service pumps and rams for most major brands such as Enerpac, OTC, etc. We stock kits and accessories. All of our hydraulics are tested after they are repaired. We offer annual certification programs to suit your company’s needs. We stock most parts including hooks, latches, friction disks, chain, ect. We are also a warranty repair center for Jet. We offer products & repair tools from these companies.